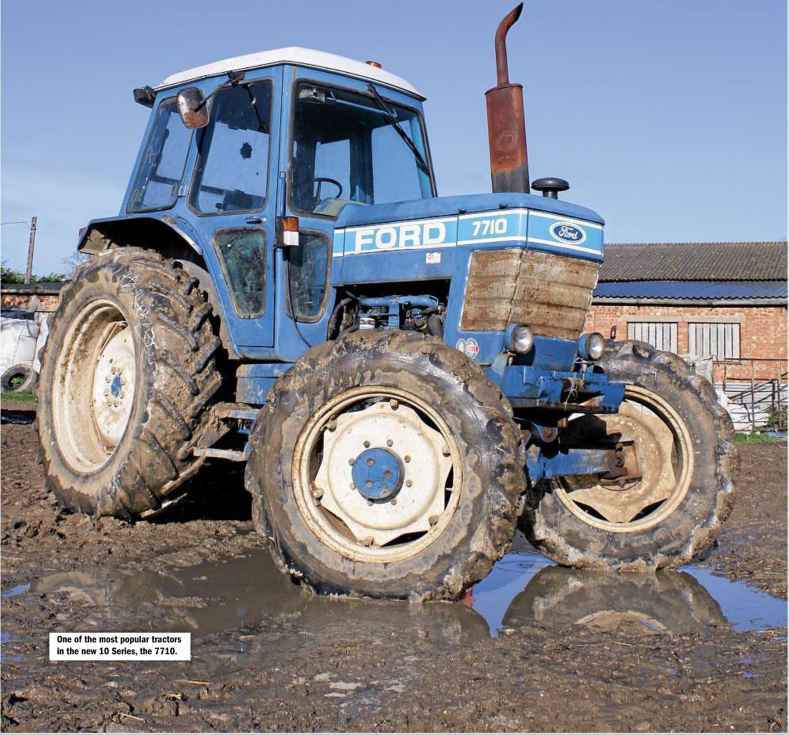 Back in 1981, 30 years ago this year, the Ford Motor Company launched a brand new series of tractors that replaced all its current model line-up from the smallest 2610 up to the then biggest Basildon-built machine; the 7710. One of the most popular tractors in the new 10 Series, the 7710. The Ford 7710 replaced the 7700 and both are shown here side by side. 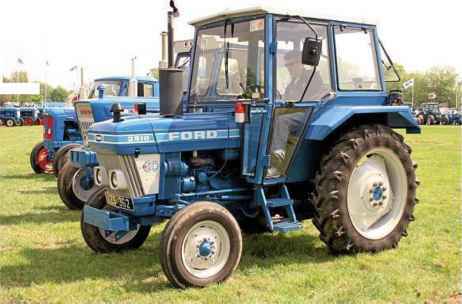 This was a major facelift for the Ford tractor range which was still based on the original 1000 Series models that first saw the light of day back in 1964. Since then the Ford Force upgrade had come along in 1968, then the 600 Series in 1975 and the 700 Series in 1976. 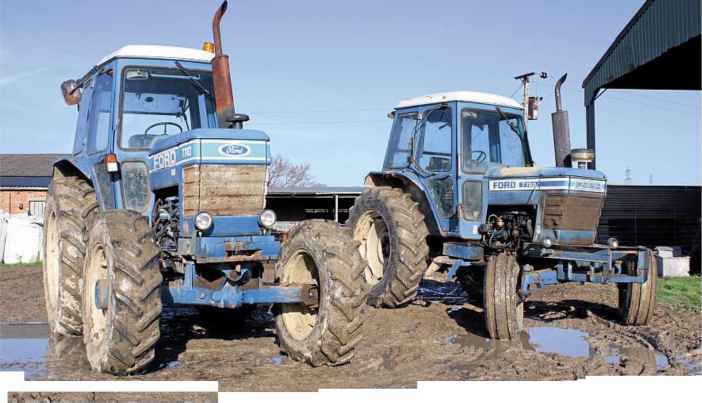 By 1981 Ford had a very wide range of tractor models available to the British farmer, as well as worldwide, and also the excellent quiet cab known to most people as the 'bubble' cab. This had first appeared on the 600 and 700 Series tractors in 1976 and represented a substantial design investment by Ford. It was assembled by GKN Sankey and then transported to Basildon to be fitted to the tractors on the assembly line. This cab was one of the most noticeable things carried over into the new 10 Series range. Well it's simple really, a number 10 was added to the model number used on the previous tractors, so the 6600 became the 6610 and the 7700 the 7710 for example. And when it came down to it, the new tractors were very similar to their predecessors. However, on the 2610 up to the 7610 a new gearbox was introduced. 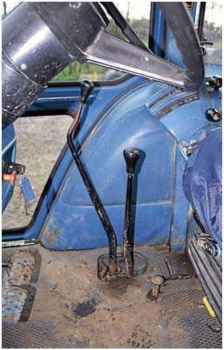 This was of a column change layout which was intended to bring big benefits, such as an uncluttered floor where the gear levers had previously been situated on the earlier machines. This did have the desired effect but it came at a cost. To make the gearbox work the engineers had to make some compromises, the most notable of which was the very awkward gear layout. Some of the eight forward and four reverse gears were very easy to operate but others were a bit of a nightmare! 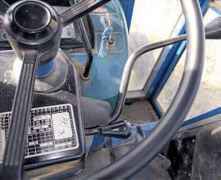 The result was that often it was not possible for the operator to select the right gear to enable shifting on the move and many gearboxes were often shortlived because of the abuse that they suffered from untrained or fed up operators. Here you can see the controls for the gearbox on the 5610 - very well known as the Rubik's Cube gearbox by many operators! The little 3910 was a new model introduced in 1983 and is shown here with the Sekura-built LP cab. The 7910 was a late addition to the 10 Series but offered six-cylinder power in the lOOhp bracket. The Force II series appeared in 1985 and this 7610 II is still fitted with the cheaper AP cab option. The Force II saw the introduction of floor-mounted gear levers across the range - the Rubik's Cube gearbox was consigned to history! Although the most basic cab option, the view from the seat in the LP cab was very The four-cylinder Ford engine was a lively performer but was still liable to fall victim to the panoramic and was not a bad place in which to spend a working day. old problem of a porous engine block. The 6710,7710, 7910 and 8210 benefited from a flat floor Q cab which also featured the added benefit of floor-mounted gear levers of a conventional H pattern shift. 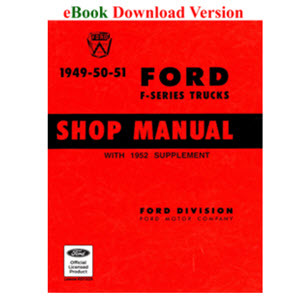 Where were 7700 ford tractor built? How do you select gears ford tractor rubic cube? 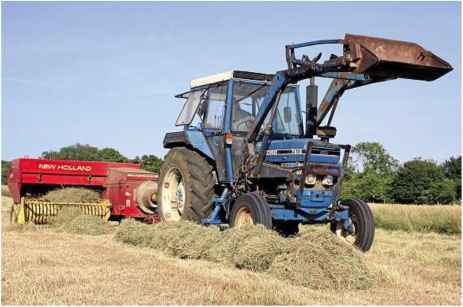 Where was the ford 7610s tractor made? Where is reverse on a colm change 7610? How to engage gears in ford 6610? When were the ford 10 series tractors launched?